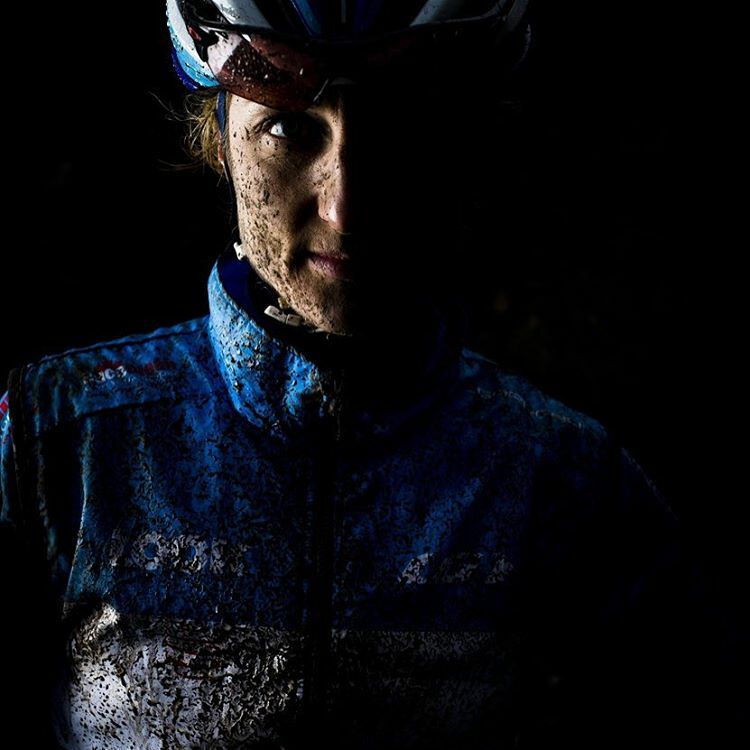 Catharine Pendrel is a Canadian cross-country mountain biker from Fredericton, New Brunswick. She was born in Fredericton, New Brunswick, and grew up outside the small community of Harvey Station, New Brunswick. Listed as her personal heroes are Gunn-Rita Dahle and Marie-Hélène Prémont. She has been a member of the Canadian National team since 2003. Pendrel was the world champion in cross-country mountain biking in 2011 and 2014 and was the 2007 Pan American Games champion. She is also the current reigning Commonwealth Games champion when she won gold in Glasgow. Additionally, Pendrel is the 2010 World Cup Champion as well as the winner of the 2012 UCI World Cup Series. Her first international competition was at the 2004 World Championships in Les Gets, France where she finished 46th. Prior to competing at the 2008 Summer Olympics, Pendrel competed at the 2007 Pan Am Games where she won gold. She finished 4th at the 2008 Beijing Olympics in the cross-country event just 9 seconds out of a medal position.Pendrel was not as notable a rider at the time as was her hero, teammate, and gold medal favourite Marie-Hélène Prémont who did not finish after a lingering and unknown illness caused her to retire from the race. 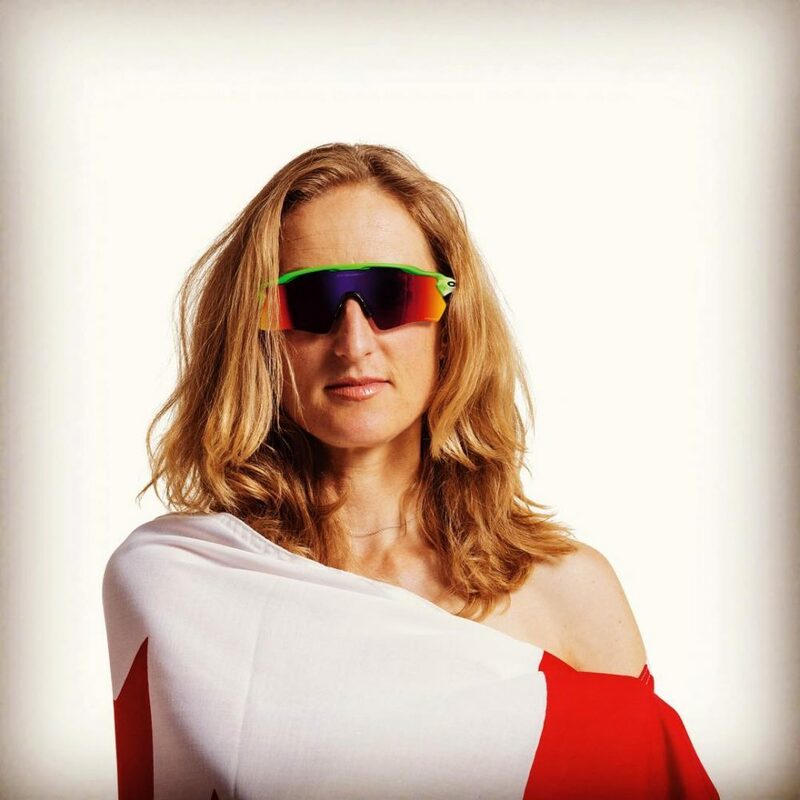 Pendrel followed up Olympic disappointment with a great result in her next major multi-sport event the 2014 Commonwealth Games in Glasgow. There she won the gold medal in the women’s mountain bike event while teammate Emily Batty followed her for a Canadian one-two finish on the podium.